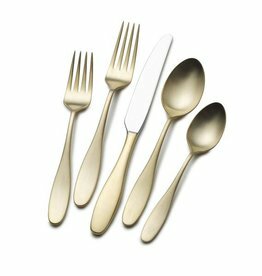 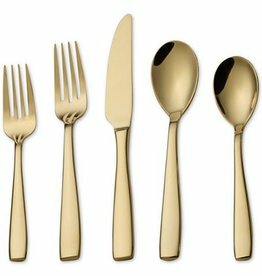 Serve in style with this 20-piece Gold Wallace Bamboo Flatware Set. 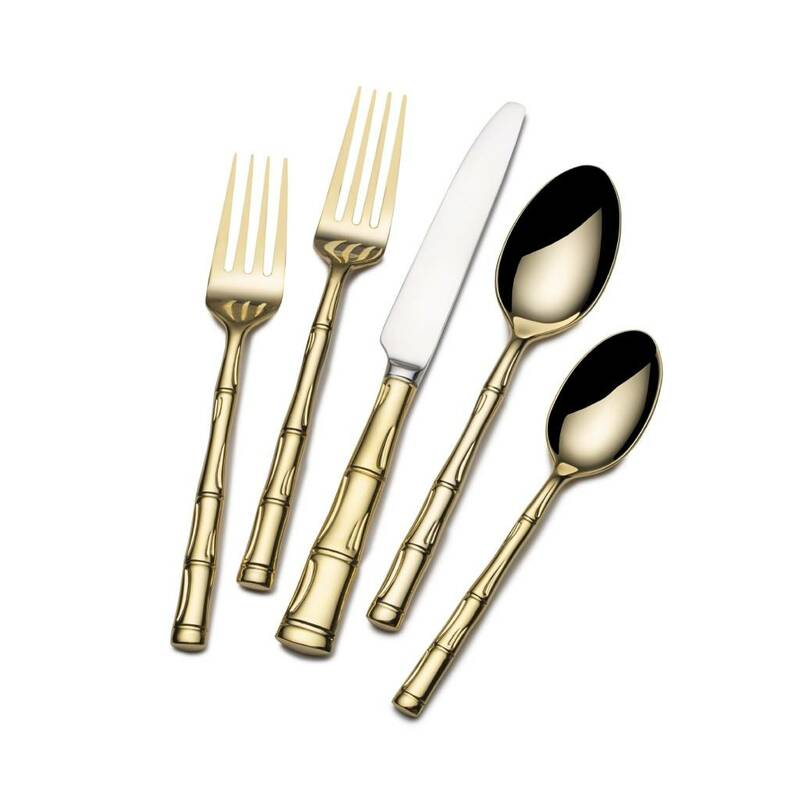 These elegant utensils feature a timeless design with top-notch quality that is sure to last. 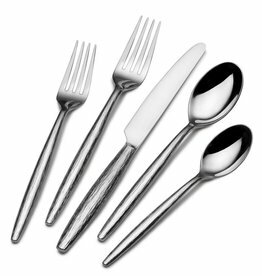 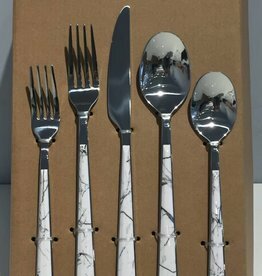 Made with gorgeous sterling silver, this set will no doubt add a radiant look to your table.